Now, I will happily admit that my wireless skills are somewhat ….. well, average. I mean quite a few of the other attendees are CCIE Wireless candidates ( and one who recently passed I believe). 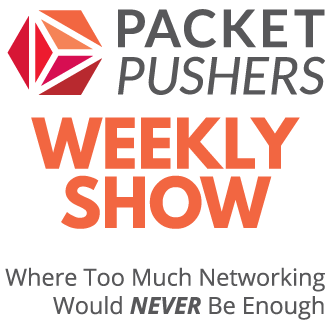 If you listen to the Packet Pushers Unplugged sporadic podcasts on Wireless you will know how little I actually understand. I think it’s an area of networking that needs a specific focus ( not unlike Unified Comms ) especially where it comes to comprehension of the physical layer of the network, which is, of course wireless. For many people, physical cabling with copper or fibre can be safely ignored: so long as it isn’t broken, and we stick to the standards, then everything is fine. With wireless, the physical elements of the design deeply affect the signal propagation and that’s what makes it different. Comprehension of wave propagation and signal management is important and this creates the requirement for controller based networks ….. which seem to be making their way in to the data centre. So we’ve got a great crew to debate, questions, dig, scratch and get some serious details in play. 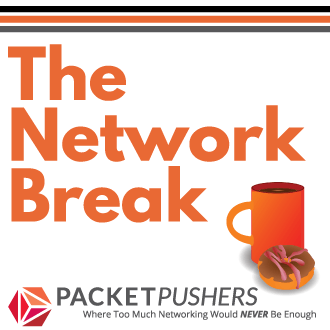 Some of these people I already know from Packet Pushers Unplugged so it will be an experience to meet them. As always, the usual disclaimer applies. Although the vendors have contributed to the cost of the event, I can assure you that no one is telling me what to say or think. I’ll get to podcast and blog about what takes my interest or I believe worth talking about. My travel, food and some entertainment is provided, but I’m not otherwise paid to attend (I’m not earning anything from my day job so it’s actually costing me money to go). If you want to ask me questions about any of this, then use the contact page.